With the holiday season approaching, many consumers often ponder what to get for their family, friends, and loved ones as a gift. For those who love technology and follow up on the latest trends, this tech holiday gift guide will be right up your alley! This smart speaker, named Alexa, can pretty much do anything. Whether it’s creating your to-do list or playing audiobooks, this is the perfect gift for those who have a busy calendar. 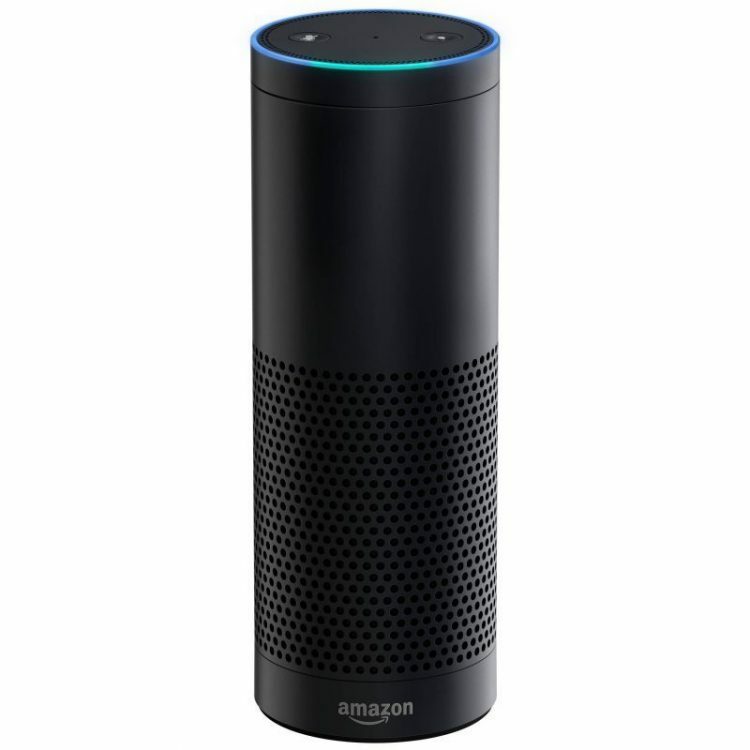 Released in November of 2014, with over 4 million sales, Amazon Echo continues to increase in sales reaching over 60% of U.S.-based Amazon consumers. 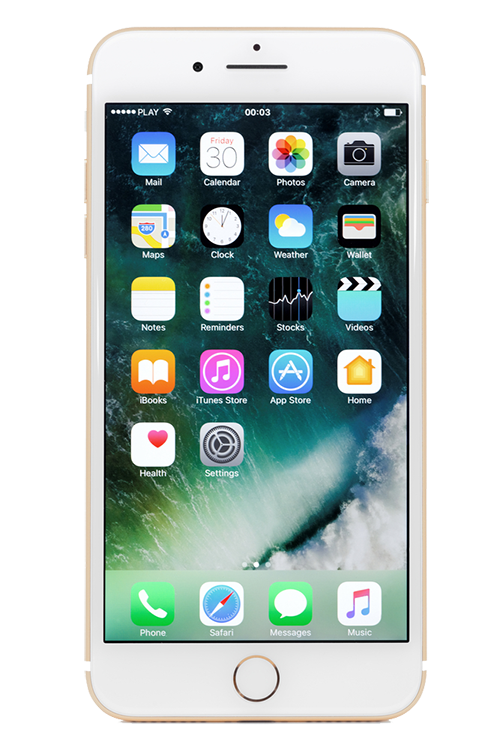 What’s a gift guide without the newest iPhone? Most Apple fanatics usually crave the new addition to the iPhone family. With a new camera system, better battery life, immersive stereo speakers, vivid bold color display, and waterproof hardware, well what’s not to love? But you might want to wait. With rumors already spreading, the iPhone 8 is set to release in 2017. Do you know a bookworm? Well, you might want to get your hands on the Kindle. 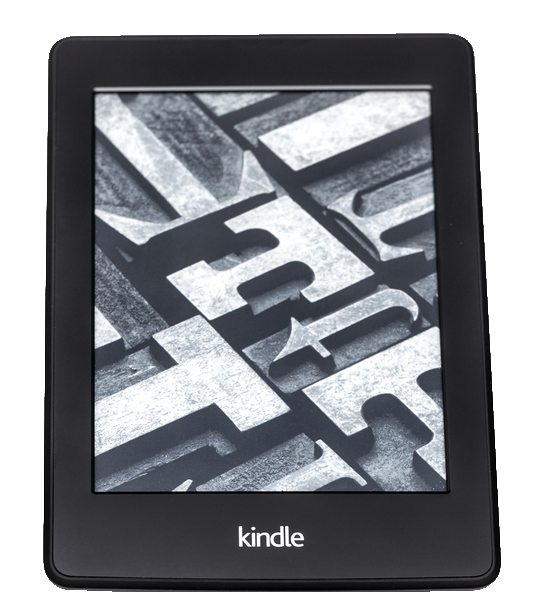 With over 5 different kindles to choose from, each one has its own unique feature. However, don’t be fooled, Kindles are not just for reading. Other features include playing games, publishing your own books onto the Kindle store, listening to mp3s, and much more. 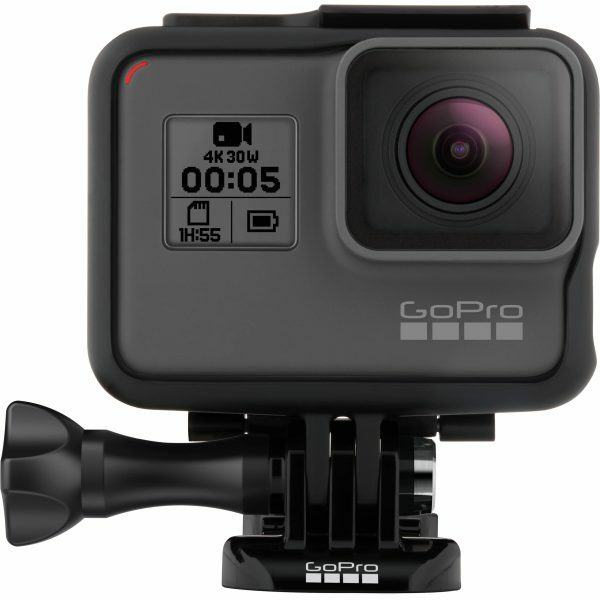 For all those photography lovers out there, the GoPro HERO 5 Black is the action-packed camera for you. Features include a 2-inch touch display, waterproof casing, simple one-button control feature, advanced video stabilization, endless camera accessories, worldwide accessibility, and other advanced features. 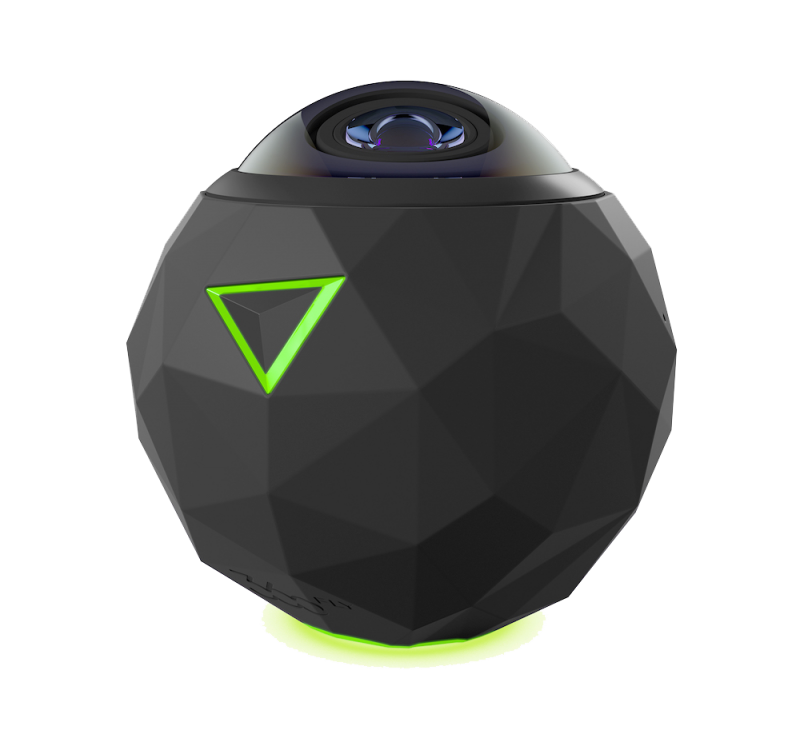 The 360fly camera is changing the game of photography. For all those adventure-seeking individuals out there, prepare to capture everything in 360 degrees HD and film 4K quality videos under one digital roof. 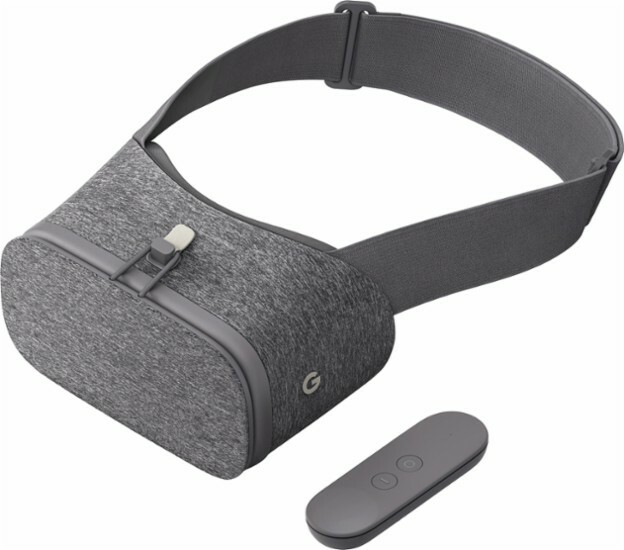 Much like the Samsung Gear VR, Google Daydream is also a virtual reality headset that immerses you into another dimension. Features include unlimited VR cinema options along with interactive game-play. Are you a music lover or know of one? You don’t want to miss out on these! 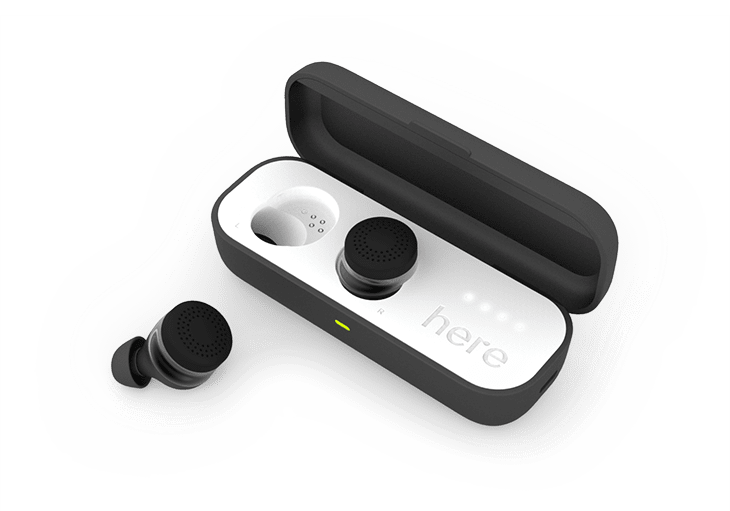 Doppler Labs’ Here One smart earbuds are the first augmented reality earbuds to ever exist. Its wireless listening system allows one to control volume in real-time, stream music wirelessly, answer phone calls, selectively filter out noise, amplify speech, and much more. From muting the siren on a police car to making your world sound like your own personal music video, you have the control over the volume that surrounds you. Who doesn’t love a good old classic polaroid photo? This little camera can be taken anywhere on the go. 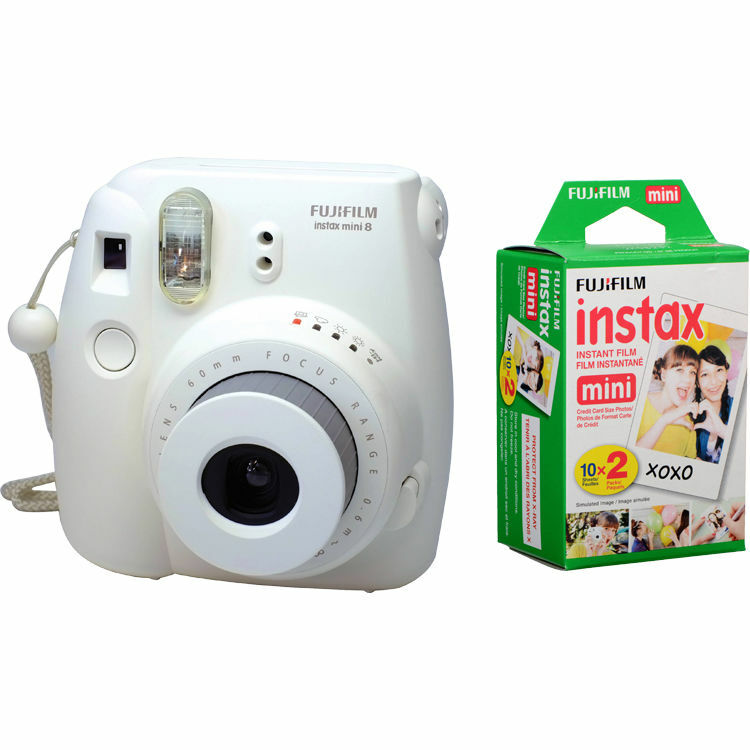 Taking it back to old school photography, this can be a great gift for anyone who enjoys capturing things in the moment. Choose from colors like blue, pink, purple, green, yellow, black, you name it! Being that drones are becoming more popular by the second, why not gift one this holiday season? 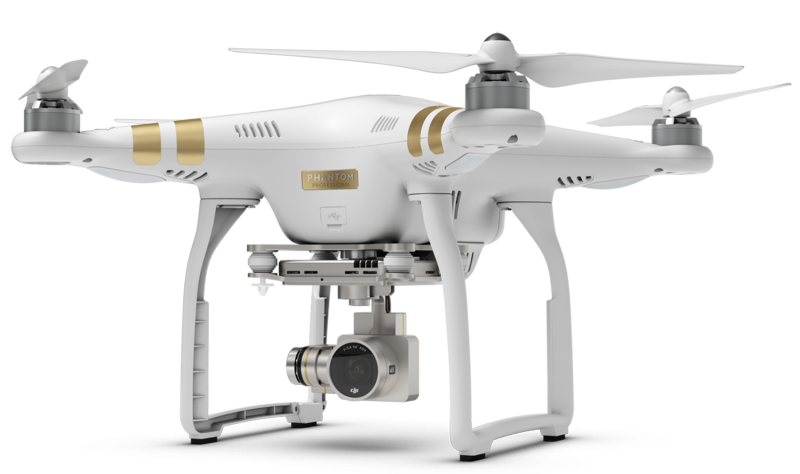 Whether you know someone who is passionate about photography or simply likes flying drones for fun, DJI drones are voted one of the best drones for professional and commercial use. Welcome to the world of virtual reality, where gamers can experience gaming on a whole new level. 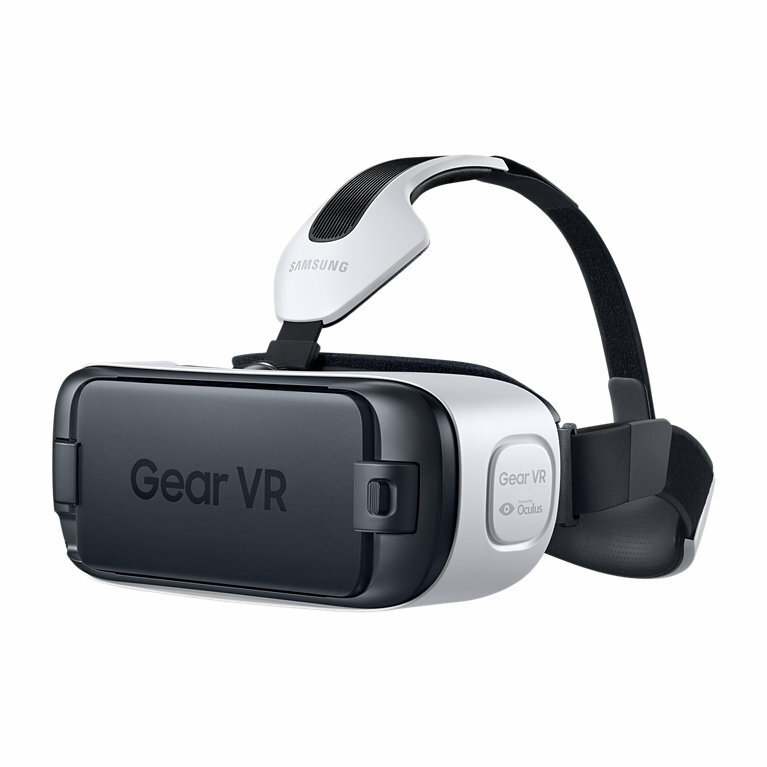 With over 40 games to choose from, the Samsung Gear VR is the ultimate gift for someone who wants to be transported into another dimension of entertainment.